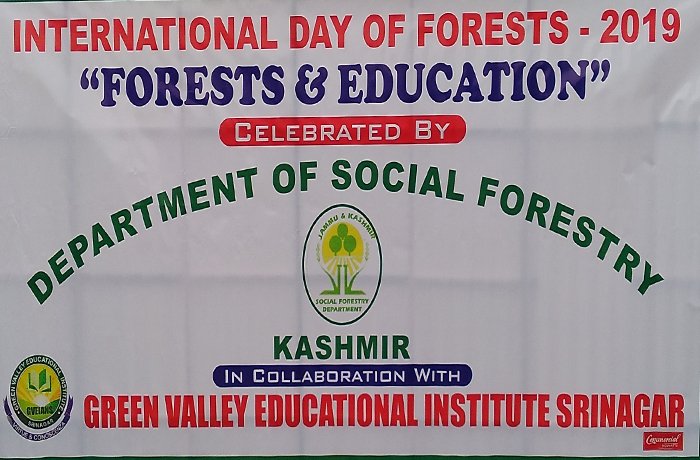 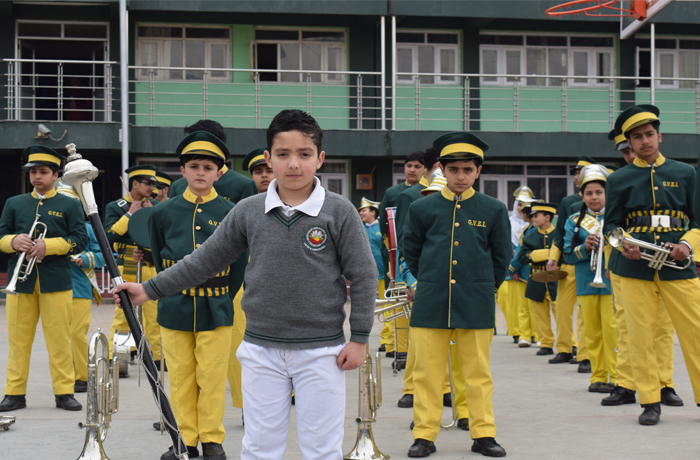 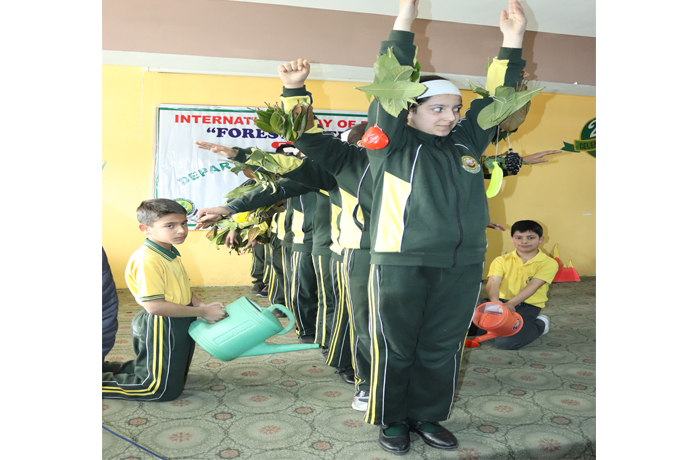 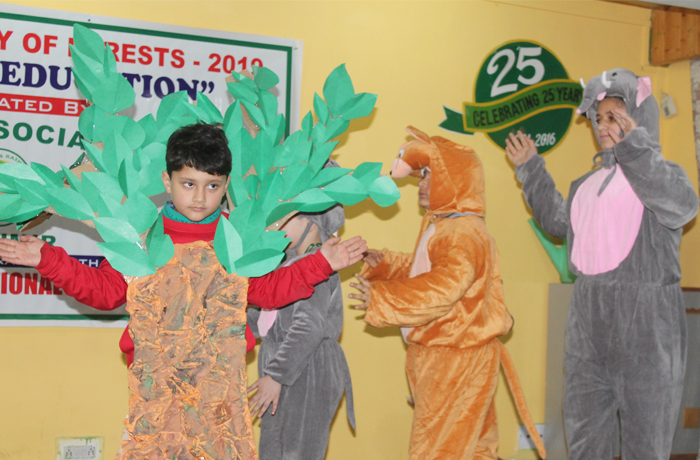 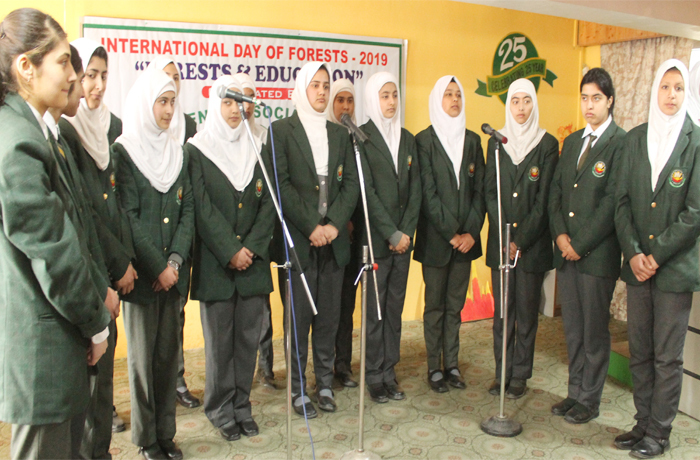 Green Valley Educational Institute celebrated World Arbor Day on 23rd of March, 2019 in collaboration with the Department of Social Forestry, J&K. 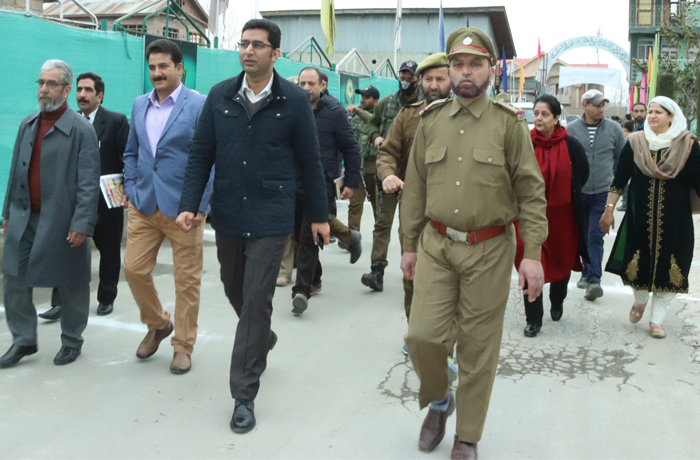 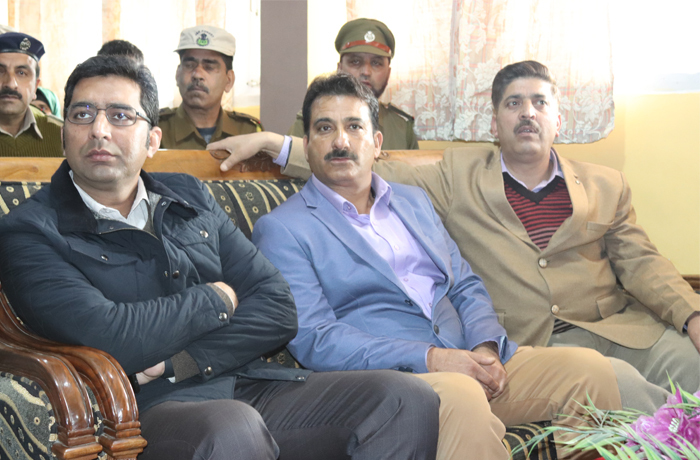 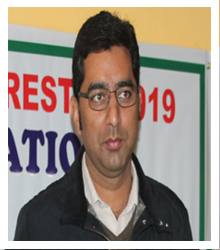 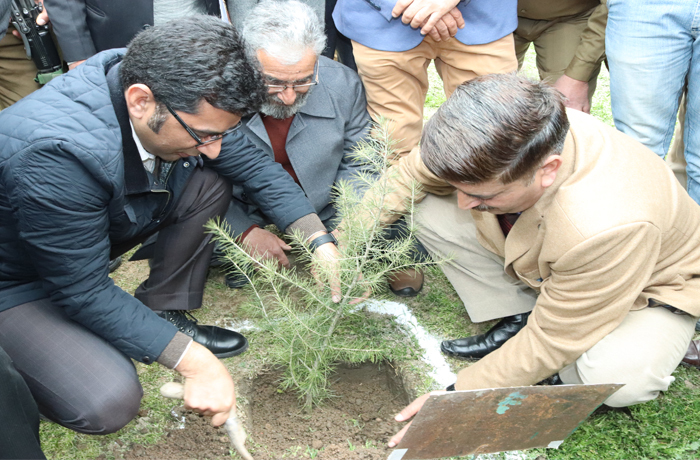 The event was graced by Dr. Shahid Iqbal Choudhary (IAS) – District Development Commissioner, Srinagar, who planted saplings in the campus followed by the massive plantation drive by the fledgling scholars of GVEI. 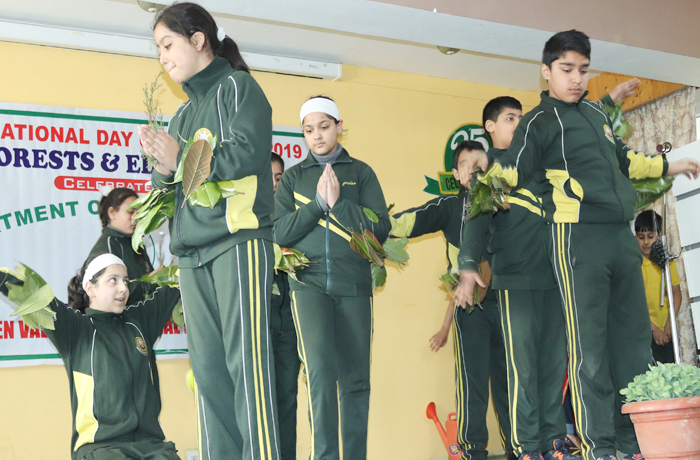 The drive was followed by a stimulating and intriguing programme by the GVEIANS, wherein they presented skits and speeches followed by a short play by the toddlers of KG. 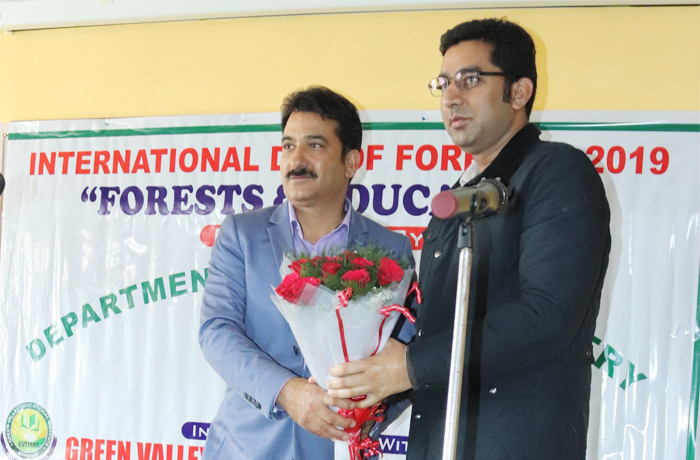 The distinguished guest deliberated upon the importance of tree plantation. 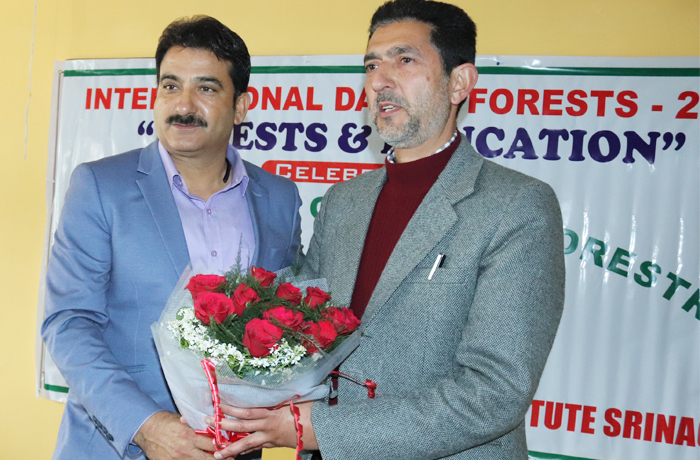 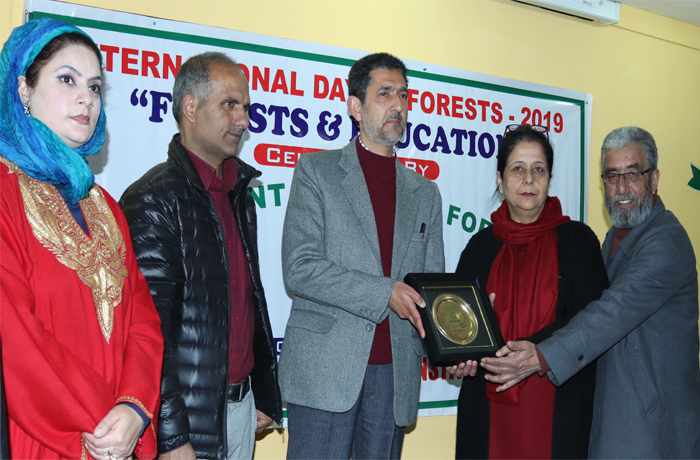 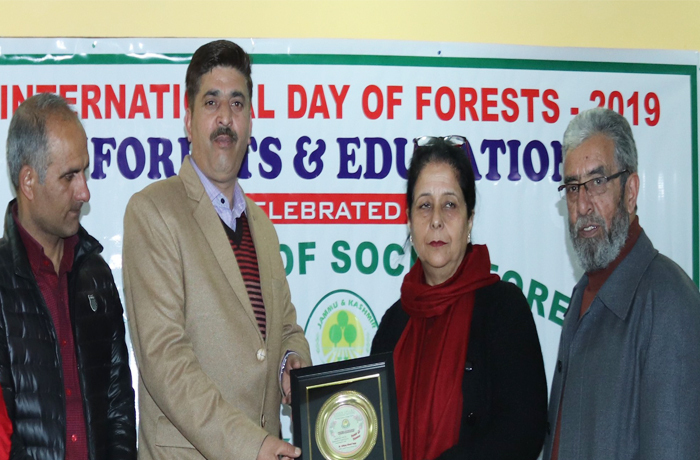 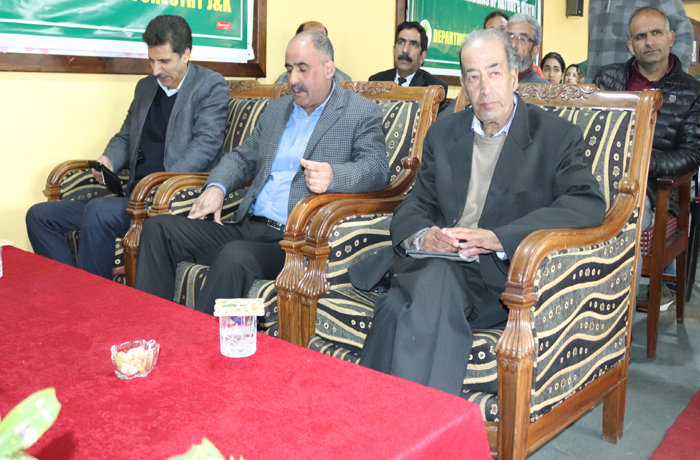 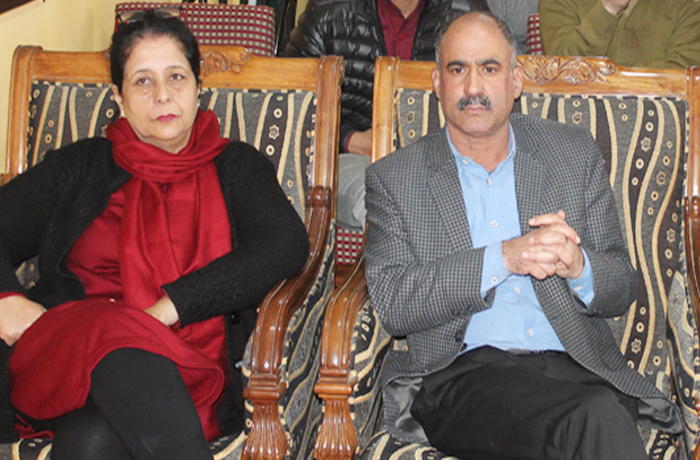 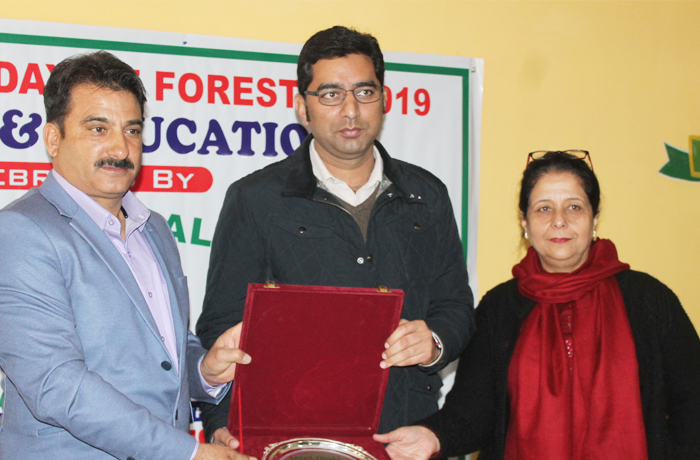 Chairman GVEI, Mr. M.Y.Wani and Principal Prof. Razia Sultana presented mementos to the Chief Guest and to the Guest of Honour Mr. Zubair Ahmad Shah (SFS) – Regional Director Department of Social Forestry, J&K.